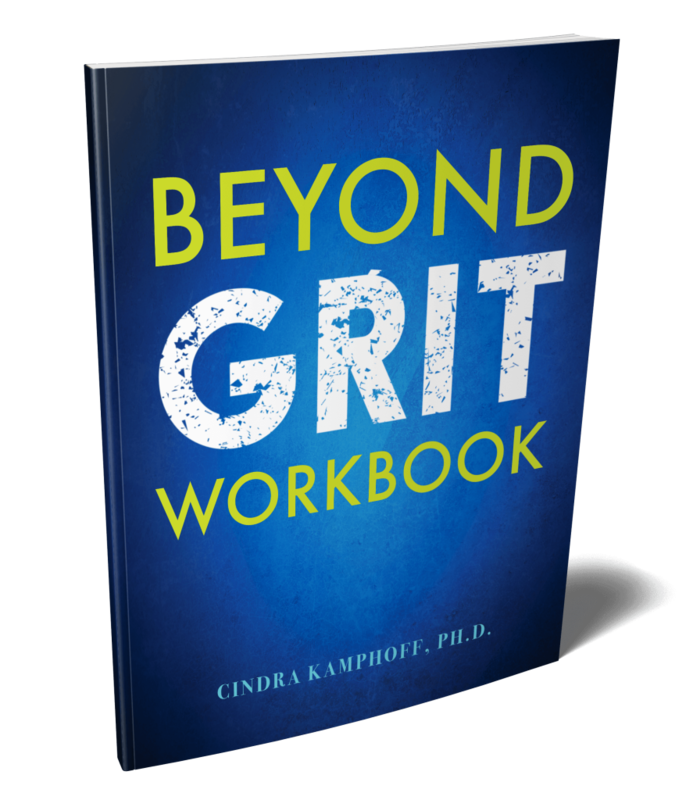 ADD THE BEYOND GRIT WORKBOOK! + Get FREE Shipping On Your Entire Order When You Apply Coupon Code Workbook at Checkout! ADD WORKBOOK TO UPGRADE NOW! ADD THE WORKBOOK NOW FOR JUST $20 $15!